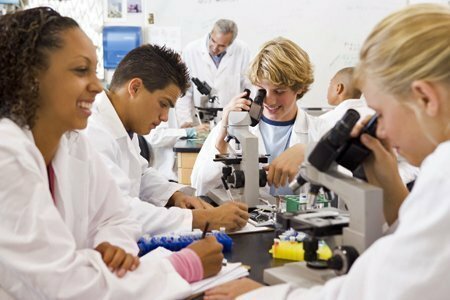 Fair organizers, get 12 weeks of support and all of the communication pieces and resources for students, parents, teachers, mentors, judges and volunteers during your school’s Science & Engineering Fair. Connect with us and other parents, teachers, fair organizers and mentors through social media and newsletters. Enjoy free or low-cost downloads, project ideas, workbooks, innovative awards, and in-class materials. Bring the Science & Engineering Fair experience into the classroom so that students who don’t have parental support can experience what its really like to be a scientist or engineer and know “Hey, I can do it!”. Join us at CO Impact Days 2019! Get the latest Science & Engineering Fair news through our quarterly newsletter. Sign up now! 2019 Science Fair Fun. All Rights Reserved. STEM Generation Inc, (DBA Science Fair Fun) is a 501(c)(3) non-profit corporation with Public Charity status. Get the latest STEM news, tips for success, and fun activities emailed to you every 2 weeks. Get a FREE sneak peek at the first chapters of the new ground-breaking Make Science Fair Fun workbook when you subscribe*.